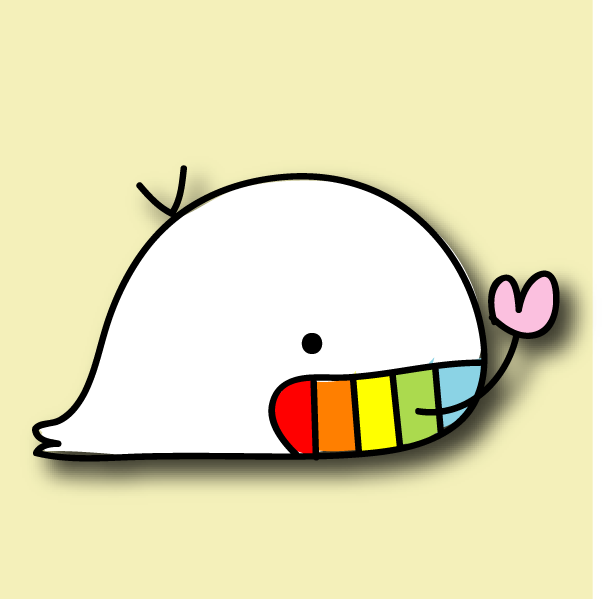 This whale is an official character of Gaigosai. In 2012, TUF-KUJIRA was born with the concept of “a voyage without passports.” In 2016, TUF-KUJIRA placed 2nd at the 4th All Japan Gakuensai Mascot Grand-Prix! Official TUF-KUJIRA LINE stamps are also available!